Know where you're going to college? Check. 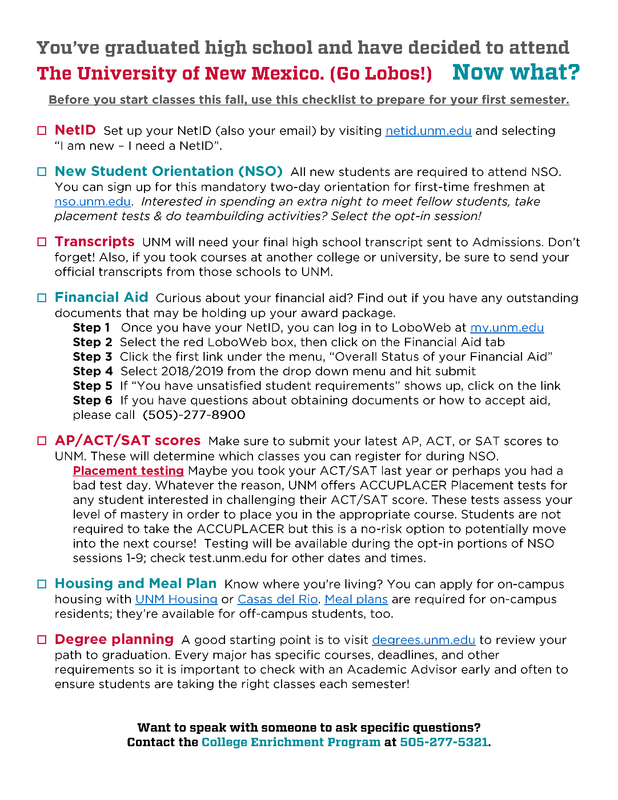 Know what to do before you start in the fall? We can help! Click here to download a PDF version of the checklist below.